Quickly eliminates and prevents foaming. For use with all sanitiser types. Ideal for pools with attached spas. 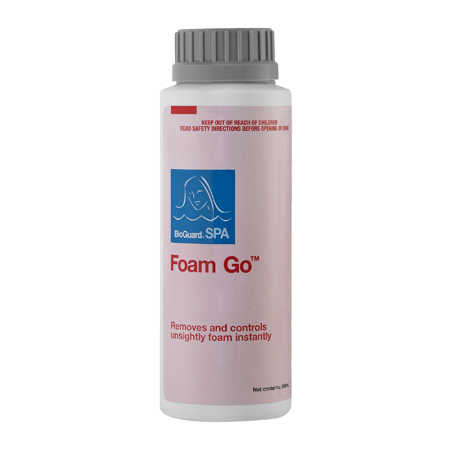 Can be used to treat foaming in ornamental fountains. Suitable for treating overdoses of algaecides or vandalised pools and spas.